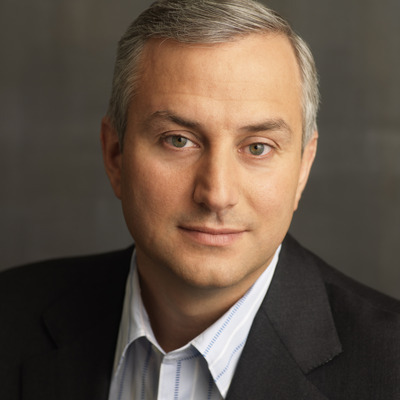 Mark Suster is a 2x entrepreneur who has gone to the Dark Side of VC. He joined GRP Partners in 2007 as a General Partner after selling his company to Salesforce.com. Mark joined GRP Partners in 2007 after having worked with GRP for nearly 8 years as a two-time entrepreneur. Most recently Mark was Vice President, Product Management at Salesforce.com (NASDAQ: CRM) following its acquisition of Koral, where Mark was Founder and CEO. Prior to Koral, Mark was Founder and CEO of BuildOnline, the largest independent global content collaboration company focused on the engineering and construction sectors, which was acquired by SWORD Group (PARIS: SWP). Earlier in his career, Mark spent nearly ten years working for Accenture in Europe, Japan and the U.S.Mark received a BA in Economics from the University of California, San Diego, and an MBA from the University of Chicago. He grew up in the U.S. and is also a citizen of the UK.In GRP’s current portfolio, Mark sits on the Boards of Ad.ly, Awe.sm, Burstly, DataSift, GumGum, Maker Studios, Ring Revenue, and textPlus.Follow Mark on Twitter http://twitter.com/msusterRead Mark’s Blog Both Sides of the Table about Raising Venture Capital and Startup Advice. Mark was mentioned in a VatorNews article "More and more startups putting off raising a Series A"
Mark was mentioned in a VatorNews article "First-time entrepreneur, Ben McKean's fundraising tips"
Mark was mentioned in a VatorNews article "Mark Suster video: The bubble bursts in 2012, '13"
Mark was mentioned in a VatorNews article "Mark Suster on ENIFA: "Everyone now is a f***ing angel""
Mark started following Vator, Inc.